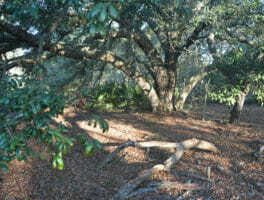 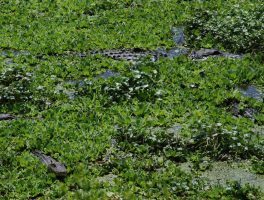 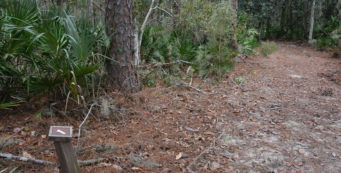 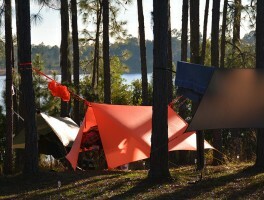 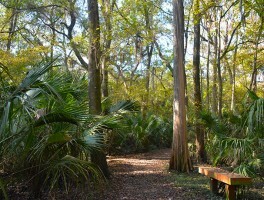 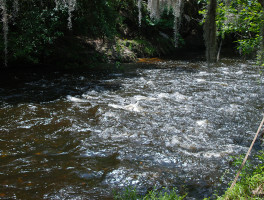 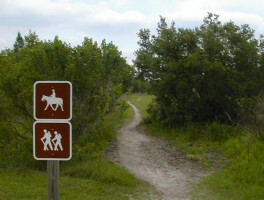 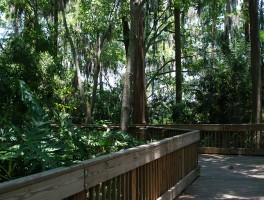 Hiking Central Florida | Florida Hikes! 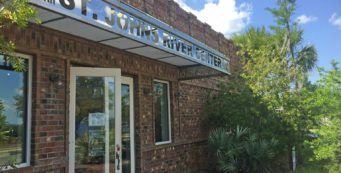 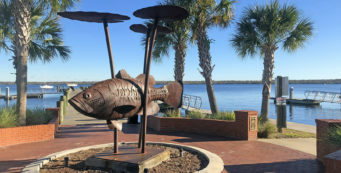 With some of the state's largest population centers and easiest access by air, Central Florida is a mecca for outdoor enthusiasts in the know. 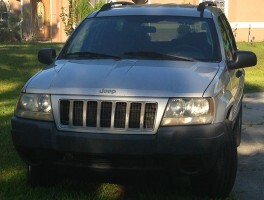 Saying goodbye to my trusty 2004 Jeep Grand Cherokee, which hit a quarter-million miles this spring after countless trails and travels together throughout the state of Florida. 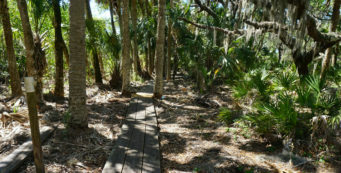 A place to play Robinson Crusoe for a day or overnight, Anclote Key Preserve State Park is an offshore gem in the Gulf of Mexico made up of four islands within sight of Tarpon Springs.